NEWARK, Calif. -- Newark police today said they have arrested the husband of a woman who was found allegedly strangled in her home Monday amid blood and signs of a struggle. 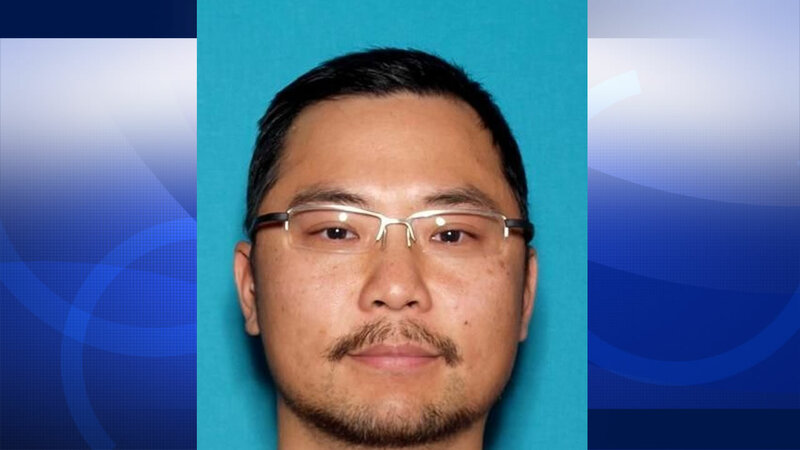 Hee Jin Kim, 39, was arrested on suspicion of the homicide of his wife, 38-year-old Eunkyoung Han, who was found dead in her home in the 5600 block of McLaughlin Avenue, according to police. Officers responded to the home after an 8:21 p.m. call from a person who said he had been asked by family in South Korea to check in on the couple. Responding officers found Han inside unresponsive with blood and broken items scattered around the inside of the house as if there had been a struggle. Paramedics pronounced Han dead at the scene. Police today said Kim died as a result of "asphyxia due to compression of the neck." Two small children were found inside along with Kim, their father and Han's husband. Kim did not cooperate with investigators or provide details of what happened, police said. The children were given medical examinations as a precaution and taken into protective custody. Both Kim and Han are Korean citizens and police said they have been working with the Korean consulate to notify Han's family. Kim is being held in custody without bail and is scheduled to appear in court for arraignment at 2 p.m. Thursday in Fremont, according to jail records.